Alicia flirts with Jason. 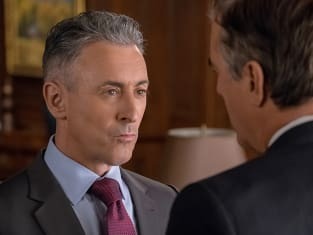 How far wil their relationship go on The Good Wife? "Targets" is the 15th episode of the show's seventh season. 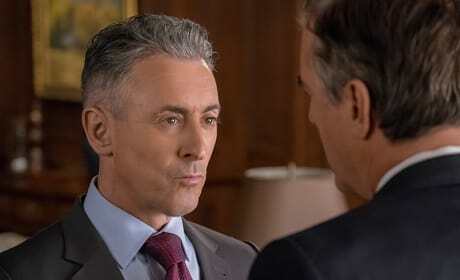 Eli tries to figure out why the FBI is targeting Peter on The Good Wife. "Targets" is the 15th episode of the show's seventh season.